He says, “My objective for the hui is that we are part of the conversation – as a true Treaty partner, where we sit around the table and have equal decision making about tamariki in care." "Improving the lives of tamariki Māori cannot be done in isolation and the journey ahead .... is a shared one." 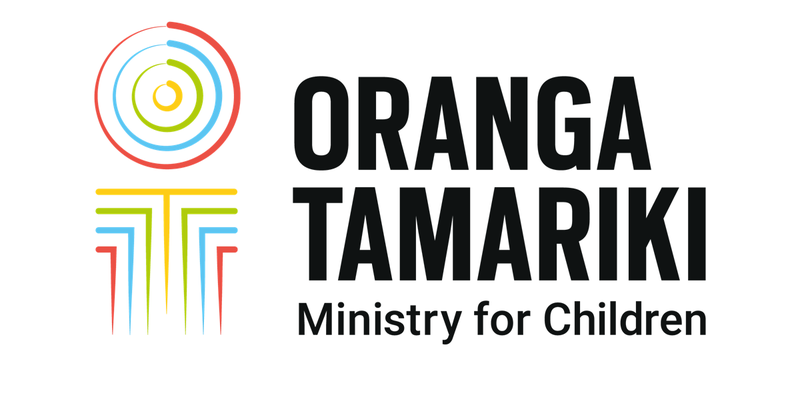 “There are a number of things working well now, including the importance that Oranga Tamariki is placing on whakapapa. We’re involved in two different models of whakapapa research for mokopuna in care, to return them to whānau, hapū or iwi," Dee-Ann says. “There’s been a common theme at the hui around whānau as part of tamariki ora - versus just the child. For Māori, to be a healthy child, you need to be in a healthy whānau.